Since August of 2018, Microsoft has required its Direct Partners in the CSPs program to have a billing and provisioning infrastructure. Partners in the CSP program are using ISV and SaaS-based solutions that Microsoft refers to as Control Panel Vendors (CPVs). With Control Panel Vendor solutions like Work 365, Partners are expected to achieve scale with automation and deliver strong customer service. 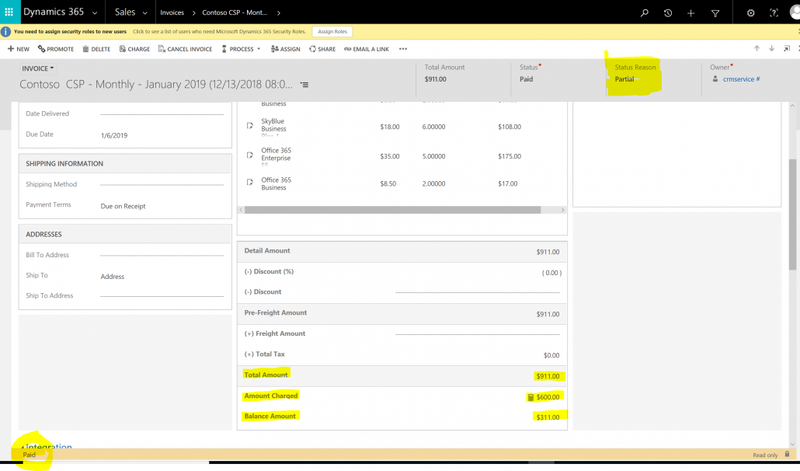 Work 365 is in the CPV program and includes subscription management, billing automation, and payment collections for recurring billing in Dynamics 365. Direct bill and Indirect bill Partners have both adopted CPV solutions like Work 365 to scale their business. 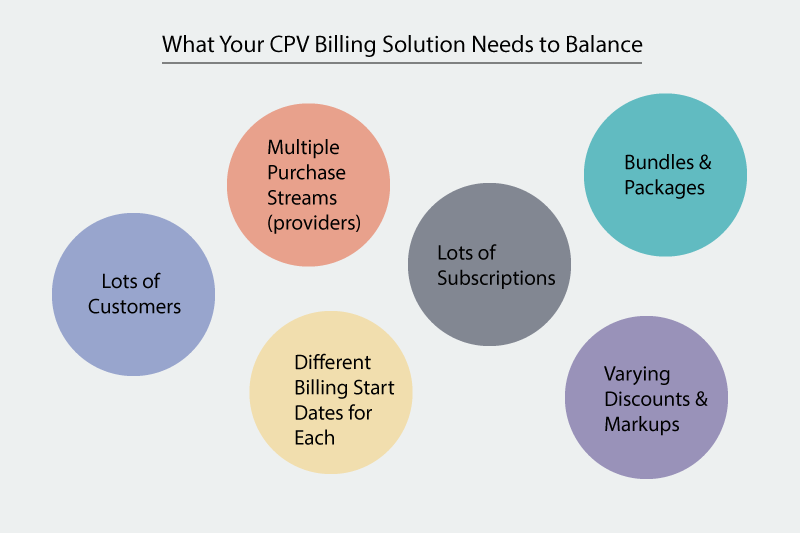 These CPV solutions are intended to solve complex automation challenges like subscription based billing management, billing reconciliation, and customer support for services like Office 365 and Azure. Having a billing automation system and subscription management system in place allows the partner to focus resources on providing better customer service and technical support. 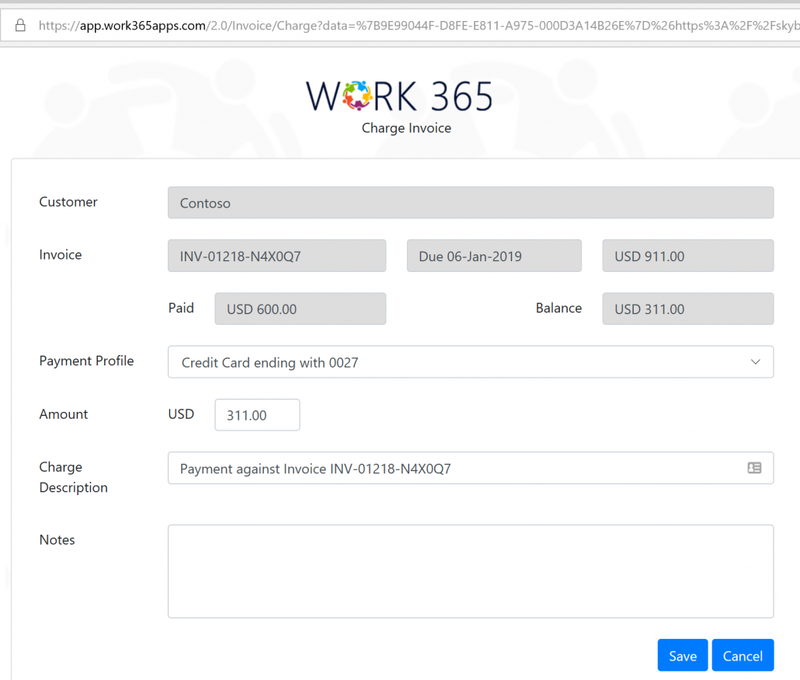 Work 365’s automated billing and payment management system allows Partners and CSPs to streamline accounting and sales by having all aspects of the billing management in one place. Partners can provision new customer accounts with the pricing and sales information that was used to win an opportunity in just a few clicks using the Customer Account Provisioning Wizard. Finance and Accounting can use Work 365 to review provider invoices, reconcile vendor bills with customer services, manage invoices, and receive payments for the Billing Contracts that are set up in the system. 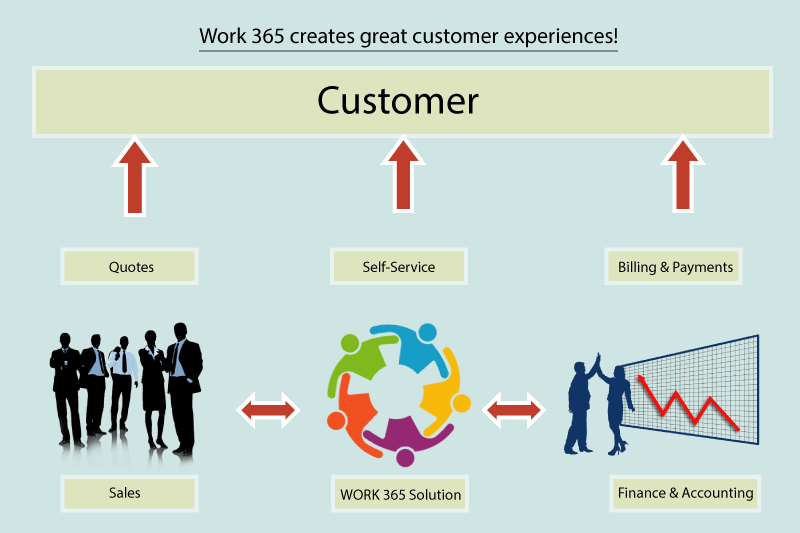 The image below shows how Work 365 plays a role in influencing and aiding the Sales and the Finance function in the organization. 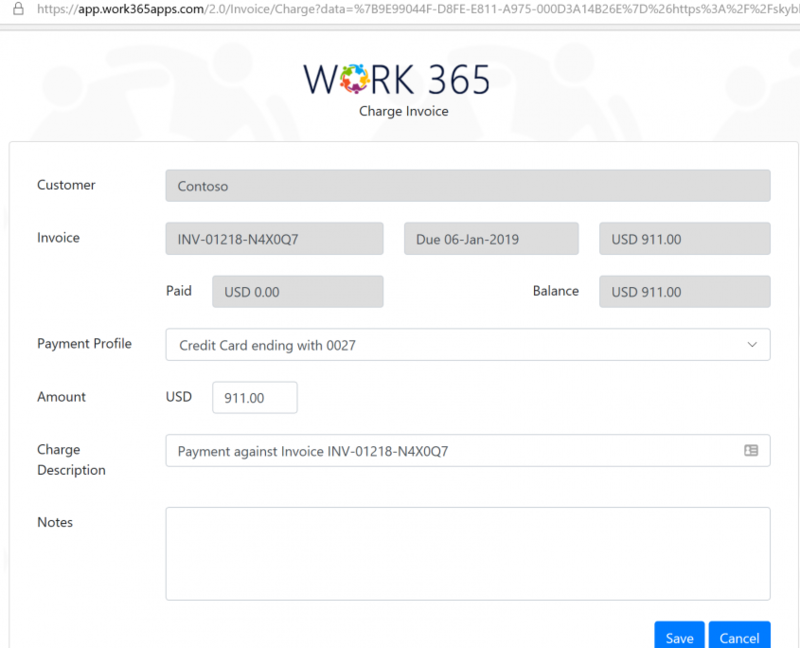 Work 365 improves on these processes with the ability to create customer payment profiles and collect money. The invoices can be created and sent from the system, payments can be processed, and the account balance is updated, all in one place. Before you can charge an invoice, you need to create a payment profile for your customer. Go to a Work 365 customer invoice. Hit the charge button at the top of the invoice. A pop up will appear showing the customer’s payment profile, and the invoice details. When the pop up appears, the payment amount entered will populate the balance amount that’s due on the invoice. However, this payment amount can be reduced to make a partial payment (Work 365 users cannot charge more than the invoice amount). After the amount is confirmed hit save and the invoice will be charged. The Invoice Status reason will either say Partial, if partial payment was made, or show the balance of the invoice. The invoice itself will be marked as paid. 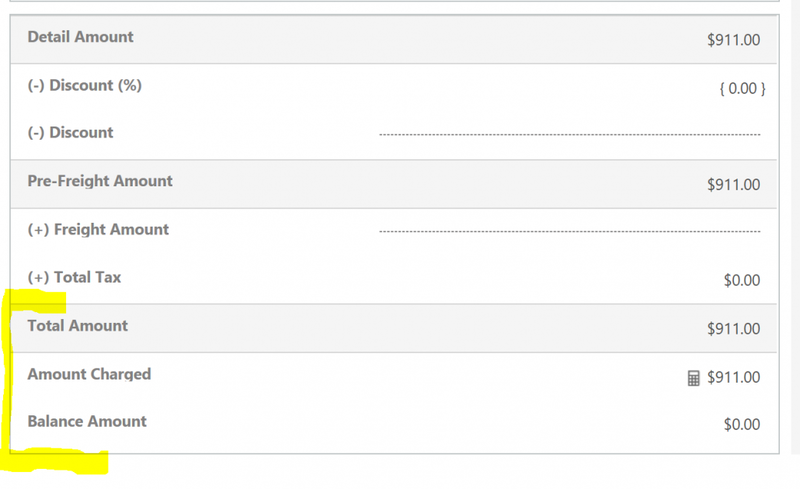 Under the Total Amount section of the invoice, the first line item will show the amount that was charged, and the second line item will show the Balance Amount that is left on the invoice. If the full invoice was charged, then the balance amount will show zero. If a partial payment was made, then the balance amount will show the remaining balance that’s due to be charged. A pop up will appear showing the customer’s payment profile, the invoice details, and the remaining balance on the invoice due to be charged. The payment amount that is entered will populate the balance that’s due. Hit save to charge the invoice. The total amount section on the invoice form will be updated to show the new balance amount. Work 365 helps Microsoft Partners and CSPs scale and grow, tackling the time consuming and manual processes that lead to mistakes, too much time spent on calculating costs and chasing down invoices instead of on customer support, and growing revenue through sales. Managing billing and payment systems gives Partners one less thing to worry about and keeps accounting records accurate and up-to-date. Reach out to Work 365 to see a personal demo!